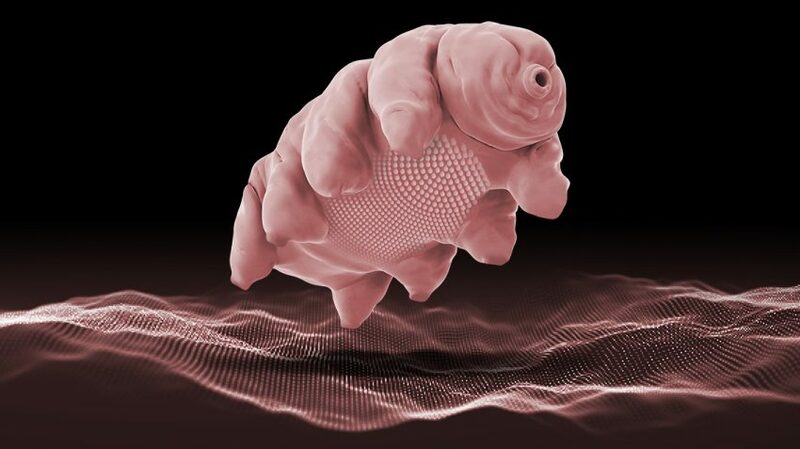 Swedish beauty-tech company FOREO has announced the discovery of a new microscopic organism that lives in people’s sweat, using a ‘suction-nozzle’ to hoover up dead skin cells and bacteria that can cause breakouts after exercise. In a video published yesterday exclusively on Youtube, scientists at the FOREO Institute announced the discovery of what they are affectionately calling the ‘LUNA Bug’ or Lunae Radiatus. The LUNA-bug was found as part of an 8000-person sweat sample taken by the FOREO Institute and can be seen as nature’s evolutionary answer for a natural cleanse when sweat is present. Eager to capitalize on the discovery, FOREO is proud to announce plans to release a new range of cosmetics known as DAS WASSER, German for ‘bottled-sweat’, as part of a wider series of launches planned in June 2019. 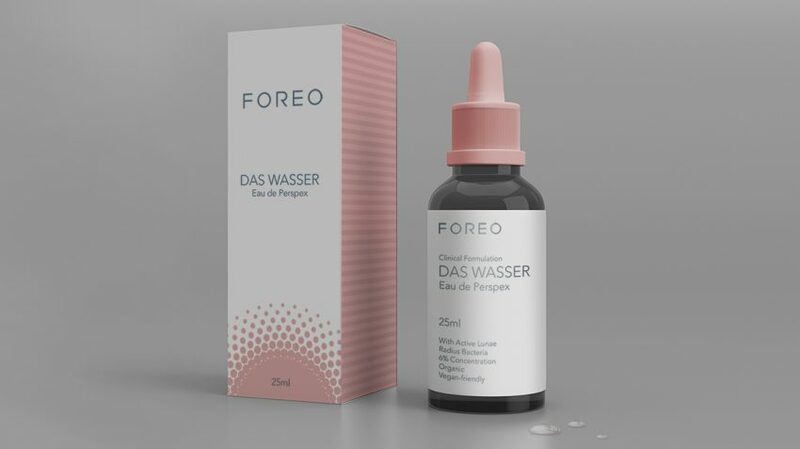 FOREO has confirmed that due to current complexities in sourcing human sweat from anyone other than their 3000 employees, DAS WASSER will likely command a minimum price of 40 USD/ EURO per 25 ml. Negotiations are also in place with gyms worldwide to crowdsource sweat in order for the LUNA bug to grow. The DAS WASSER range of bottled sweat will be available in artisanal drugstores and FOREO.com from June 2019, with fans urged to sign-up on their site for early access. 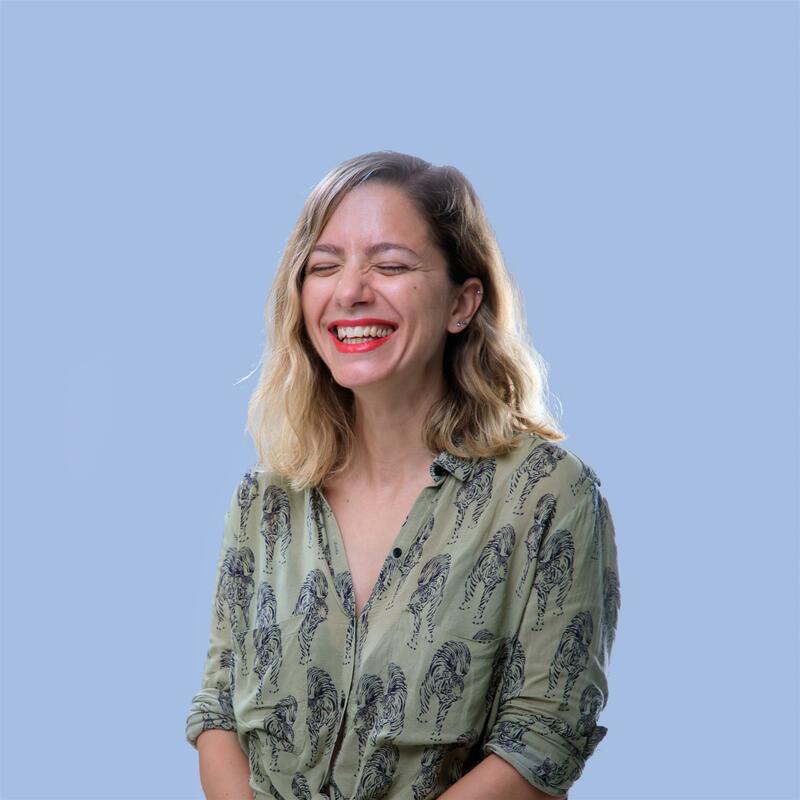 “On making such a profound discovery that will help people own their glow after exercise, it really is the least a selfcare brand like FOREO can do,” Thomson added. If you made it to the end of the article: congratulations! We may now reveal this was all a harmless April Fools’ prank but rest assured that FOREO Institute DOES indeed have some exciting new developments in the works. Watch this space! A visionary thinktank of multidisciplinary specialists, the FOREO Institute fuels all product innovation for Swedish selfcare brand FOREO. Previous announcements have related to a bold project to brighten the moon in efforts to address global warming, alongside provisional designs of a digital make-up printer MODA.